WB3DZO Portable Repeater test success! 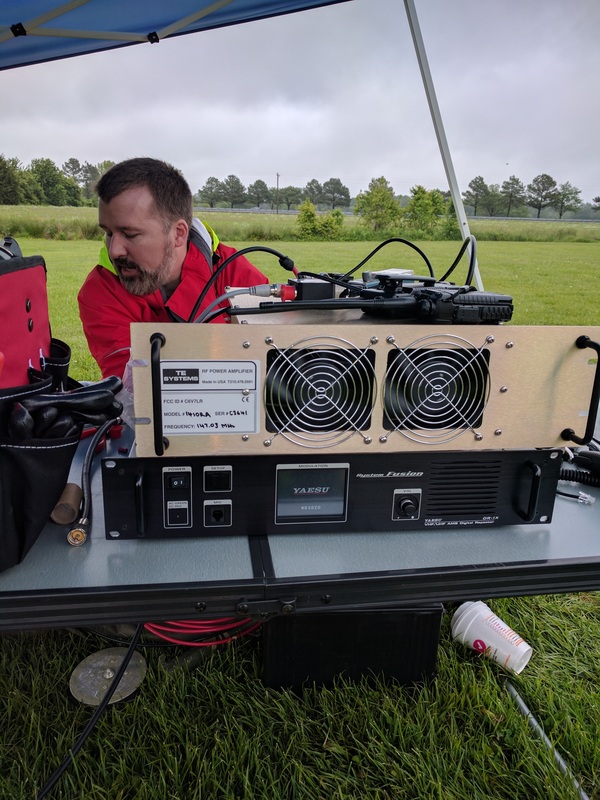 N3GXH, K0RYX, and KB3PLX traveled to Easton, MD on a rainy Saturday for a quick proof of concept/trial run of the portable repeater for the upcoming MS150. 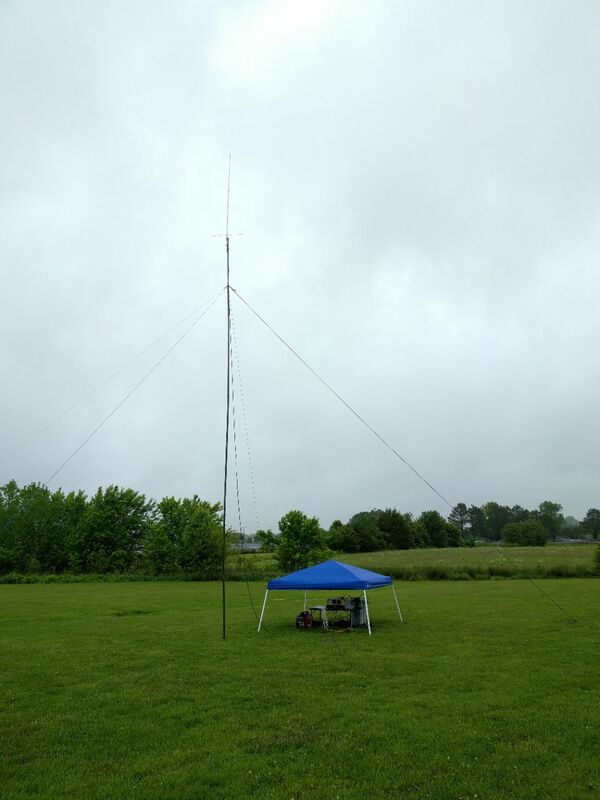 Using a smaller 30' pole tower, the group was able to show only marginal gaps in coverage over most of the course. 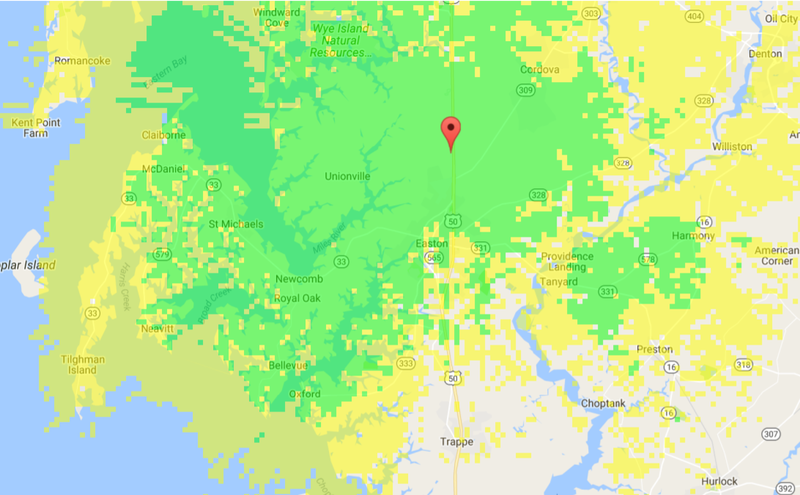 Using the 30' tower, coverage matched very close to the software predictions. 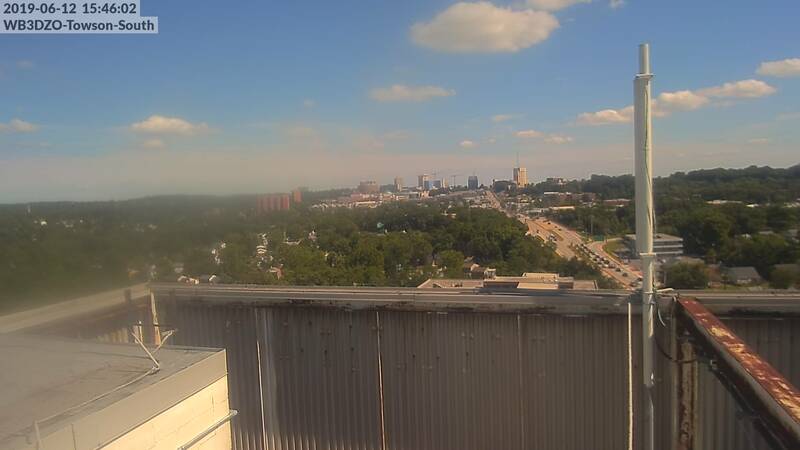 When we upgrade to the 50' trailer tower, we expect no issues for the event. For Saturday, the course covers Black Walnut Point, on the southern tip of Tilghman Island, to Cordova Park, and 100 miles of road in between. To volunteer, please click here or on the Public Service tab above!